Pittenweem Arts Festival is an annual Festival held in the Villlage of Pittenweem in East Fife and will be held between Saturday the 4th of August and Sunday the 12th of August in 2018. Pittenweem is only a couple of miles from Silverdyke Park and is a small fishing village with a big reputation. From Silverdyke Park, you can get to the arts festival by Bus (The 95), by car or by taking a lovely stroll along the famous Fife Coastal Path. The festival is usually held during the first week in August in celebration of the visual arts. Pittenweem Arts Festival displays a thrilling mixture of well-experienced invited artists, newcomers and local artists. 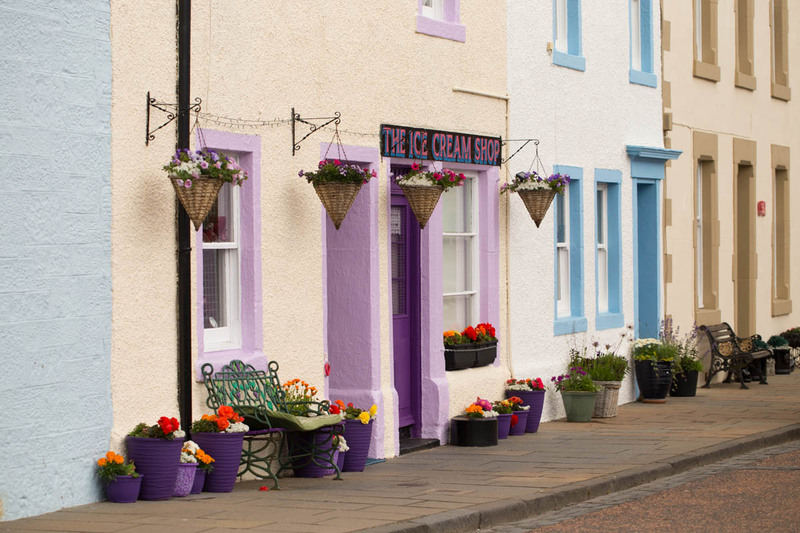 They exhibit in homes, workshops, galleries and public spaces in Pittenweem Village and its surroundings. Over the 9 days, visitors are offered a wide assortment of displays, workshops, presentations and children’s activities, all associated with the arts. Venues will be open with free entry from 10am – 5pm daily. On the first Friday of the festival each year is the preview evening where you can go along in the evening to see what artists have for sale and are often offered a glass of wine by the hosts. Pittenweem currently has around 30 artists resident in the village and many more in the surrounding chain of small fishing villages along the lovely East Neuk coastline. Pittenweem Arts Festival has grown and grown over the years and now attracts around 25,000 visitors each year which benefits the local community & the surrounding area. Also, the high profile of the festival works to introduce Fife as a tourist destination. VisitScotland chose Pittenweem, with its 2011 Helen Denerley exhibition on the pier, to feature in their TV commercial for the Year of Creative Scotland 2012, a clear example of the appeal of Pittenweem and the drawing power of the festival. 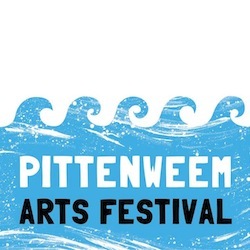 So for a unique experience while staying at Silverdyke Park why not visit the ever popular Pittenweem Arts Festival.